SMEs are increasingly turning to alternative sources of finance to grow their business or refinance existing loans. As bank overdrafts can be called in at any time, small business loans through a peer-to-business lender like rebuildingsociety.com, can give firms a longer and more affordable repayment term, as well as a cash boost to grow the business. It’s not in the spirit of peer-to-peer lending to call in commercial loans according to the performance of a particular market sector either, we realise that a good business can exist in any sector. So far, our borrowers have taken loans for working capital because of customers’ lengthy repayment periods, to refurbish their premises, to buy additional assets for the business and to launch new products and services, either in their existing market or in new ones. 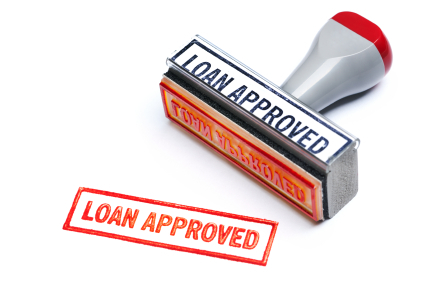 Additionally, because businesses borrow from the crowd, they have immediately won an army of interested stakeholders who rely on the success of the business to make sure their loan is repaid. 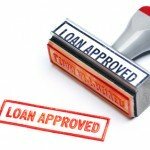 Businesses interested in applying for a loan through rebuildingsociety.com should watch our tutorial video and check their eligibility, read about successful borrowers or view our press coverage.